Usability is about providing an easy, smooth experience for those using your website. It's based on assessments, data, and testing of real-world users. 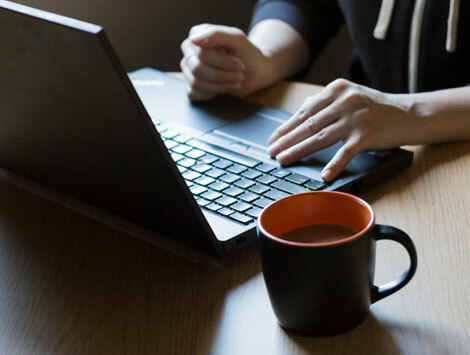 UX creates coherent, consistent, and harmonious user experience, so that people enjoy using your website and return again and again. Forget about making the website about you; instead, design for your potential clients. Find out what a professional analysis of your website reveals! 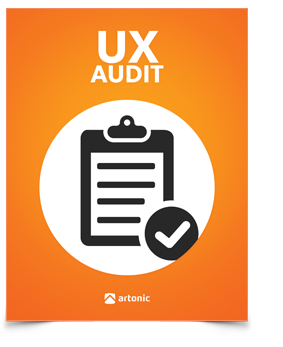 In our free audit, our UX/UI Designer assesses your website using basic principles. Your website will be reviewed against a list of UX/UI industry standard and best practices. We'll let you know which items you excel at and which could be improved. It's a chance to see your website with new eyes! We'll get back to you within a reasonable amount of time.